Being a professional fine art transportation company operating worldwide, Fine Art Shippers deals with artwork of any type. These include paintings, prints, sculpture, antiques, and a whole range of other valuables. As a result, we work with many talented people, shipping artwork for them across the globe. Besides, our fine art transportation company also collaborates with professional designers creating really outstanding items for any taste and need. Moreover, this applies not only to furniture, interior design, and fashion clothes but also to absolutely unique pieces that you just don’t find often. For example, have you ever thought about people who design space suits? Let us introduce Nikolay Moiseev who is, without a doubt, a leader in this field! 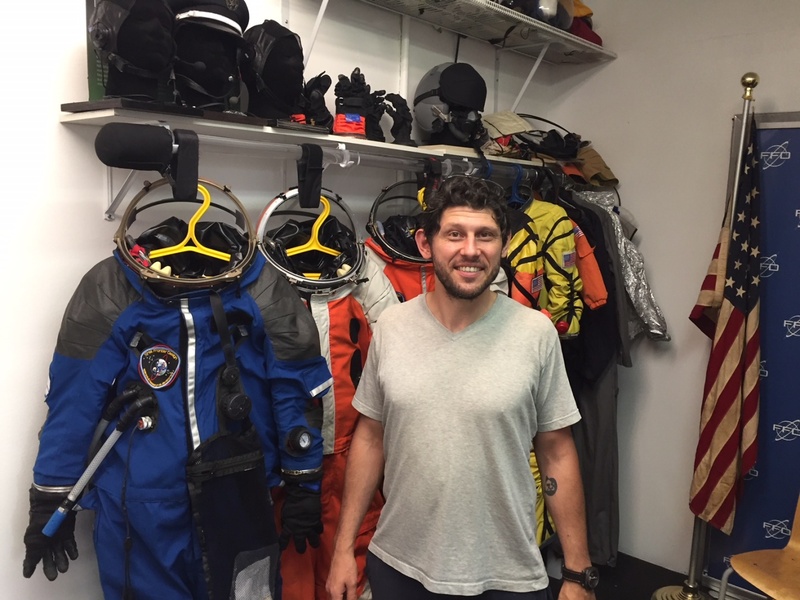 Nikolay Moiseev is a Russian-born space suit designer who now lives in Brooklyn, NYC. 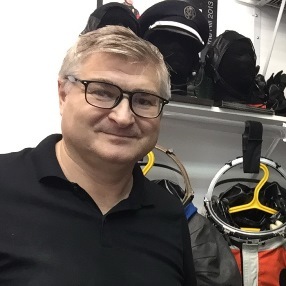 Possessing two decades of experience working with the Russian company Zvezda, he is currently one of the world’s best specialists in glove design. Besides, Nikolay Moiseev is a co-founder of Final Frontier Design (FFD), a private design studio crafting space safety garments according to the stringent engineering standards of NASA. It is also worth noting that this amazing person is one of the few engineers currently working with all existing in-service space suit designs, including Russia’s Sokol and Orlan and America’s ACES and EMU. At Fine Art Shippers, we are so happy to know Nikolay Moiseev! It is needless to say that it would be an honor for our fine art transportation company to move any of his innovative space suits!